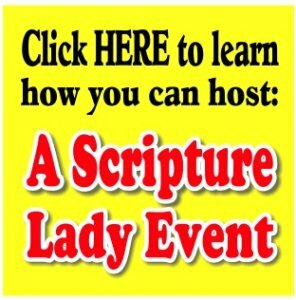 Sign up for Scripture Lady’s monthly preschool chapel package. This package is perfect for Christian preschools in the Orange County, Los Angeles County and Riverside County areas of Southern California. 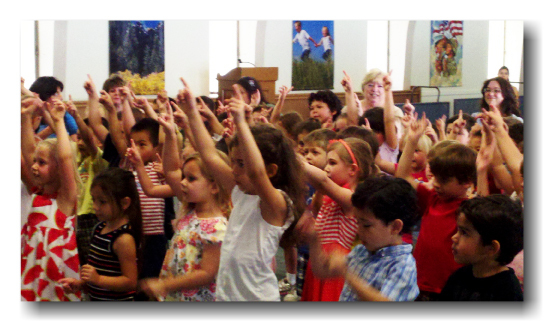 Over the past 17 years, the Scripture Lady has had the great privilege of traveling around Southern California sharing her creative and engaging preschool chapel Bible song programs. She loves introducing the Bible to little ones in ways that they can begin to understand God’s amazing Word. Whether it’s sharing the Bible during a holiday such as Thanksgiving or Christmas or sharing God’s Word through learning how to count and spell, Kathy knows how to keep your little ones engaged. God Loves You – Coming Soon! Each of these programs is designed to get your little ones focused on Jesus and learning about the Bible. 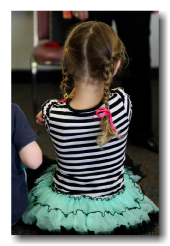 the preschool that knows the importance of sharing God’s Word to their little ones. the preschool who wants to present their teachers with new and creative ways to share the Bible. ✏ A monthly presentation of at least 6 of Scripture Lady’s Preschool Bible Song Programs (as listed above). ✏ A 30 – 45 minute of each presentation. ✏ A colorful stage set-up. ✏ The use of a colorful and engaging Power Point presentation. ✏ The teaching of toe-tapping Bible verse songs and appropriate moves just right for little ones. ✏ Creative skits that present simple truths from the Bible. ✏ Fun Bible Games with full audience participation. ✏ And LOTS of smiles and giggles all centered around the Star of the show – Jesus! *Distances requiring a 50 mile roundtrip or more will be charged extra for mileage.